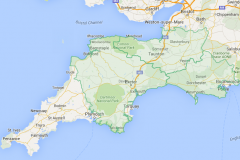 Motorsparks is a mobile auto-electrical and installation service and is based in Beaminster, Dorset. 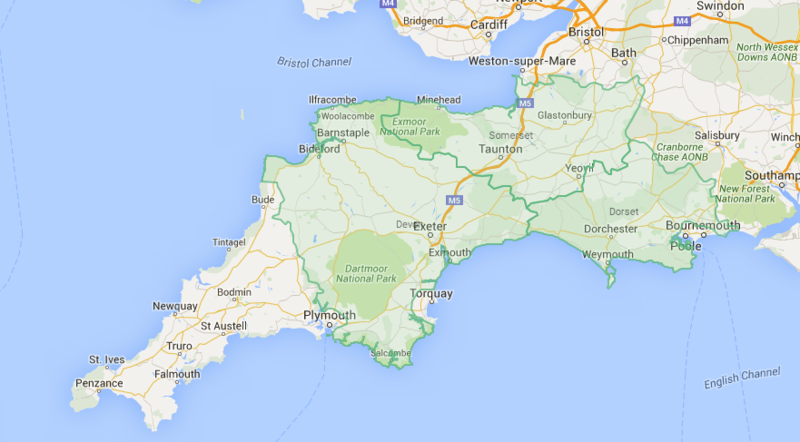 We are able to cover most of the South West, including the Dorset, Devon, Somerset, Wiltshire and Hampshire areas and would be happy to provide you with a reasonable quote for any work that you require. When we work for you, we represent you. Which is why when we choose our installer partners, it is critical that they share the same ethos and level of quality that we expect of ourselves. Together with our extended teams, we are happy to be able to provide installation services for most of the UK – pretty much from Derbyshire, southwards! If you want to know more about how we can help, get in touch. Having worked with a number of fleet owners and managers ove the years, we are available on a contractual basis as well, so contact us today to discuss any installation requirements your fleet may have. Contractual projects that may require travel outside of the areas covered above, are also welcome and will be quoted for accordingly.